We can all agree that having shredded, vascular arms is quite badass. If you compare bodybuilders with the same muscular definition, the ones with more prominent veins will always look better shaped and tougher. 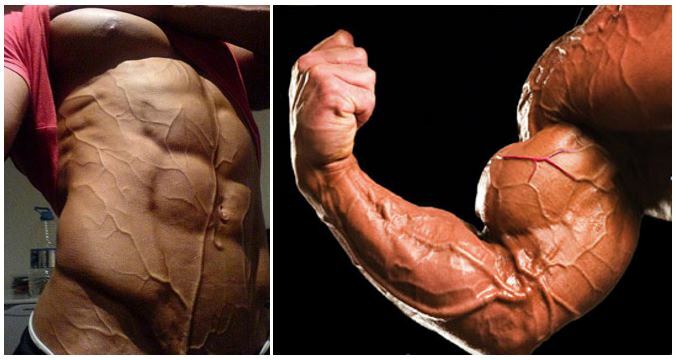 Have you noticed that guys who actually have smaller muscle size but are really vascular look like they’re absolutely cut? 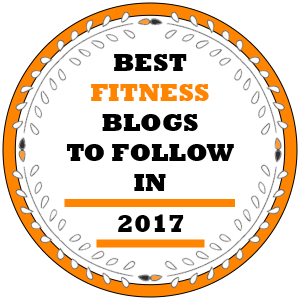 This issue is the root for a lot of envy going on in the gym. 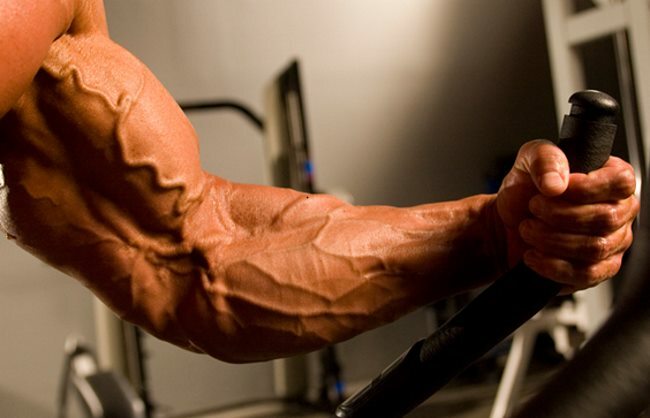 Every bodybuilder with an intense training has noticed his veins popping out during or after a solid workout, and that’s a real moment of silent pride, but can it be a sustainable thing? 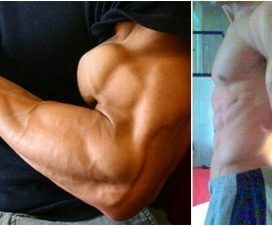 While it’s true that some guys are simply genetically rewarded with greater vascularity than others, there are still a few things you can do, like choosing the right combination of diet and exercise, to get those ripped arm muscles – and keep them, too. These veins we are talking about are the ones known as superficial veins because of their closeness to the skin, and their size and number is defined by genetics and varies from one person to another. Yet, you can make the ones you have pop much more by taking care of other important factors, such as body fat. For example, the main vein, running from the shoulder all the way down to the forearm through the bicep, is called the cephalic vein. When you start losing fat, you’ll see this vein becoming more and more visible, especially around the shoulder and forearm. Good genetics are important, but everyone can build up some decent muscle vascularity by following the simple tips described below. Try to gradually lose fat by cutting down the intake of calories. 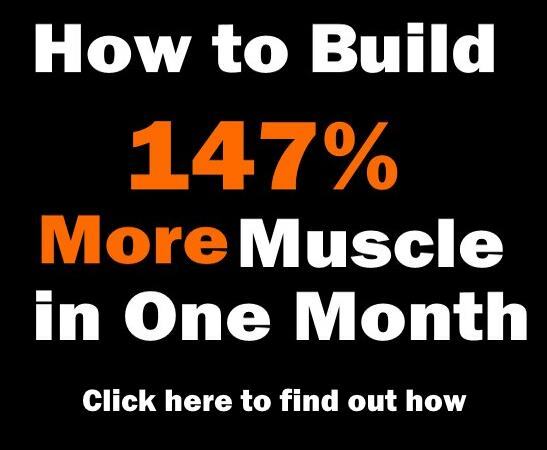 It’s really that simple – when you lose body fat, your muscle definition and vascularity improves. 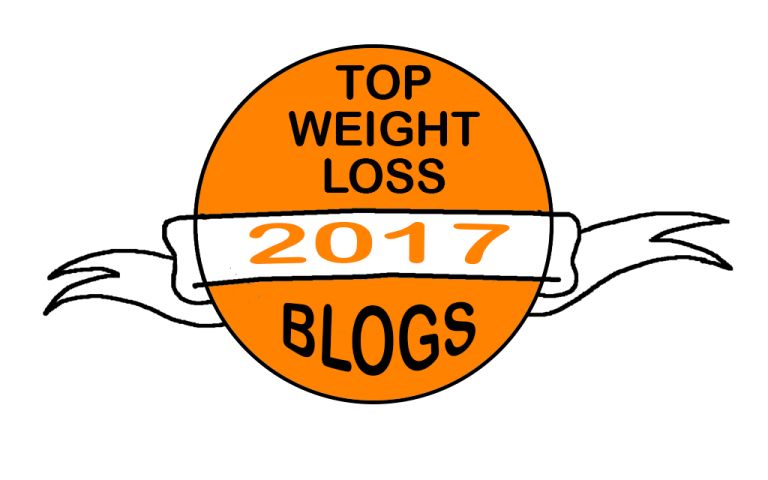 But be careful with your diet plan, because making drastic changes might lead to losing some of the muscle mass that you’ve worked so hard to build. In addition, there are some high-quality & natural fat-burning supplements out there that can help you with this task. And as the percentage of your body fat drops, you will be enjoying a noticeable increase of muscle vascularity. 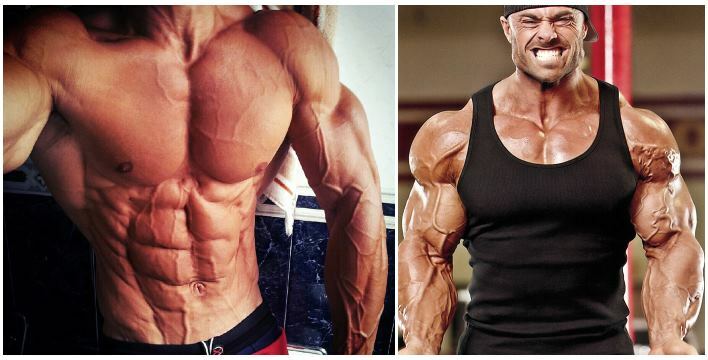 Having low level of body fat alone is not enough to get them veins popping. Naturally, it’s actually the combination of low body fat with a decent amount of muscle mass that makes the magic happen. 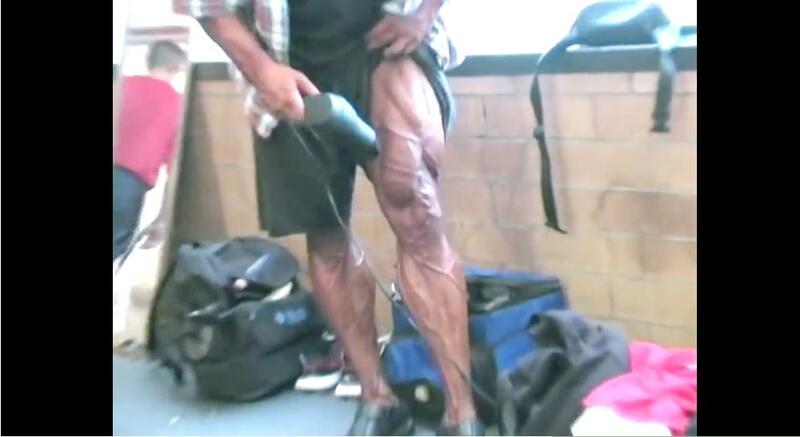 When you lack muscle mass, even a thin layer of fat will be able to prevent the veins from showing up. So if you’re not in good shape yet, don’t try too hard to cut down the body fat, because you can’t achieve the desired effects by simply becoming skinnier. If you are rather lean, well-shaped and with a low percentage of body fat, but you are can’t achieve good vascularity, especially in the lower abdominal area, water retention and excess sodium ions is the one to blame. Set between the skin and the muscle, this layer of retained fluids covers up your sculpted muscle and it’s veins. In order to get rid of it, start by cutting down on your sodium consumption, since sodium makes the body retain more water. Ironically, drinking a lot of water and other clear liquids will also help you lose some water weight by flushing out the toxins and the excessive fluid build-up from the tissue.